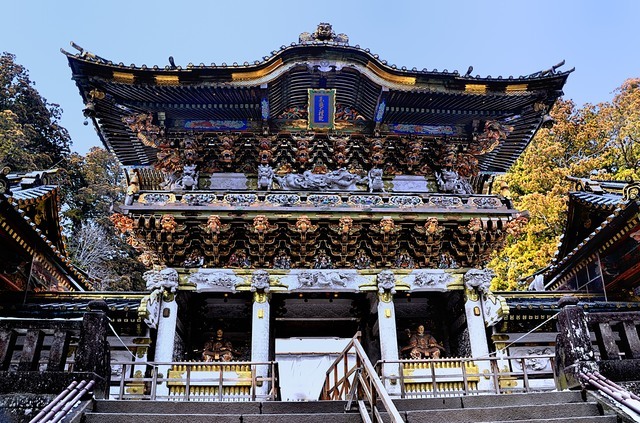 Nikko is one of Japan's major attractions.Tokugawa Shogunate that ruled Japan for about 260 years from the beginning of the 17th century was the world longest, successful government having Edo(then the biggest city in the world with 1 million population) as its capital. 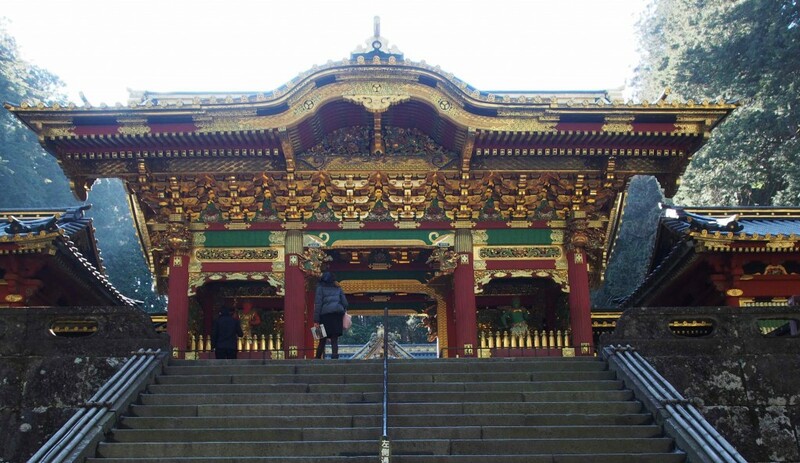 This was built in 1617 to dedicate to the founder of the shogunate, the first shogun Ieyasu. 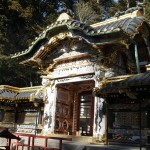 The shogunate spent a huge amount of money for the reconstruction of Toshogu in 1636. 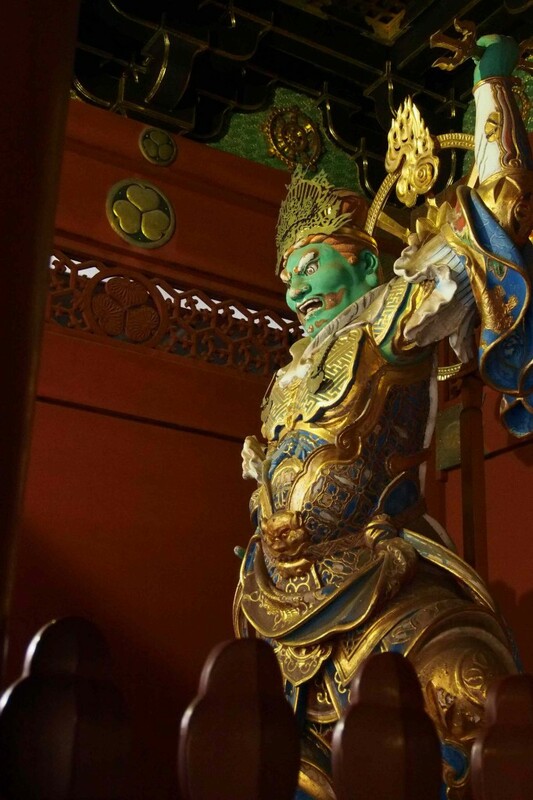 Top artists and first-rank craftsmen were summoned from all over the country and they created a high quality art with their best performance. 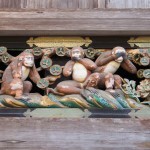 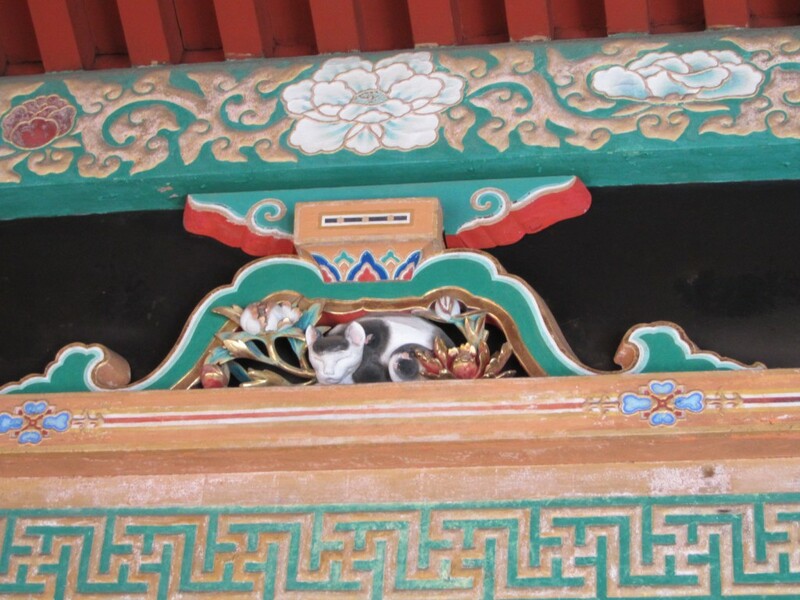 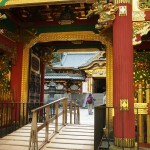 You can see their pride in the details of the carvings, metal works, paintings and others. 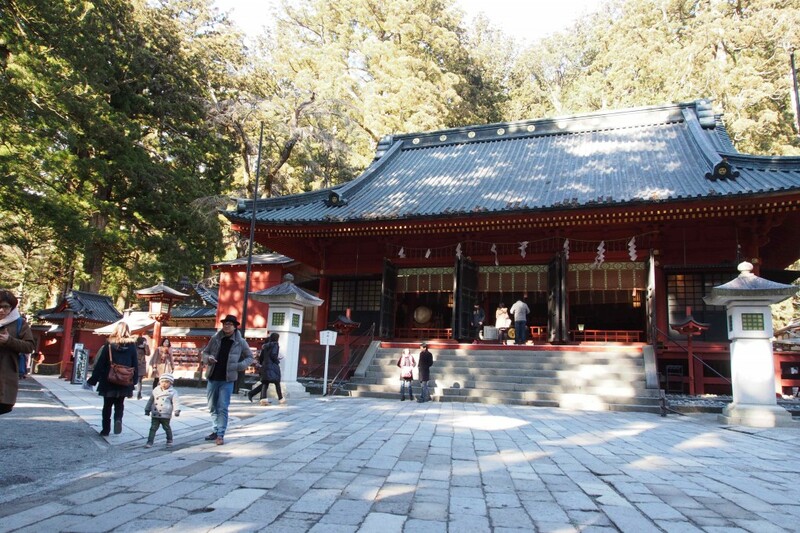 Until Toshogu was built, Sanbutsudo of Rinnoji Temple had been the most important building of Nikko. 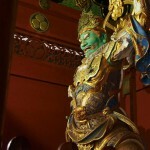 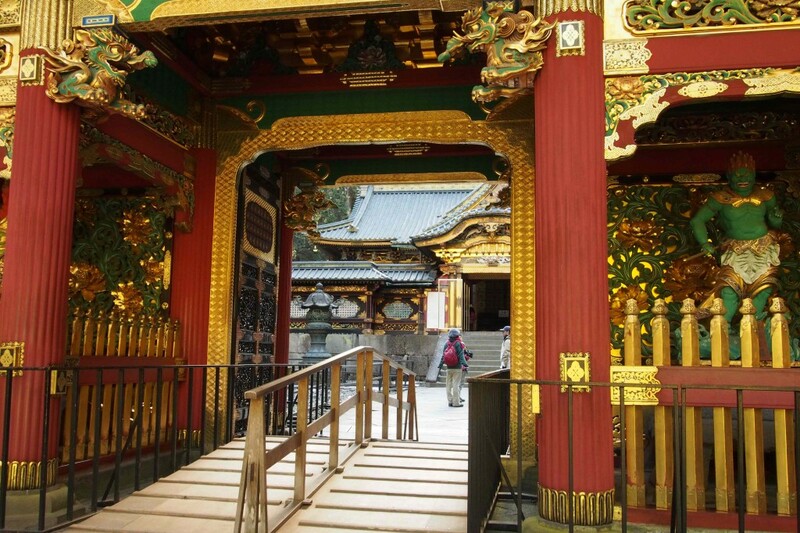 It houses three big golden Buddhist statues, the manifestations of three mountain gods. 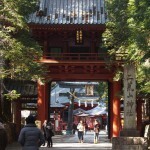 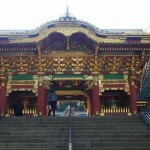 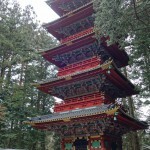 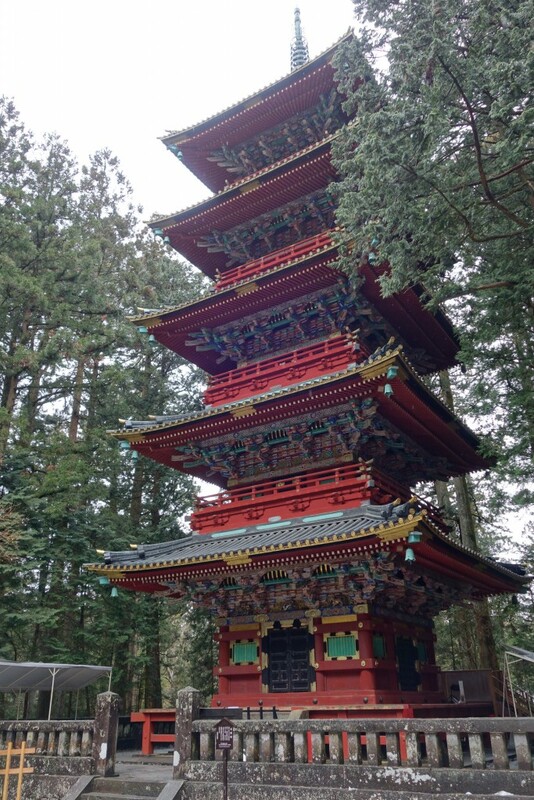 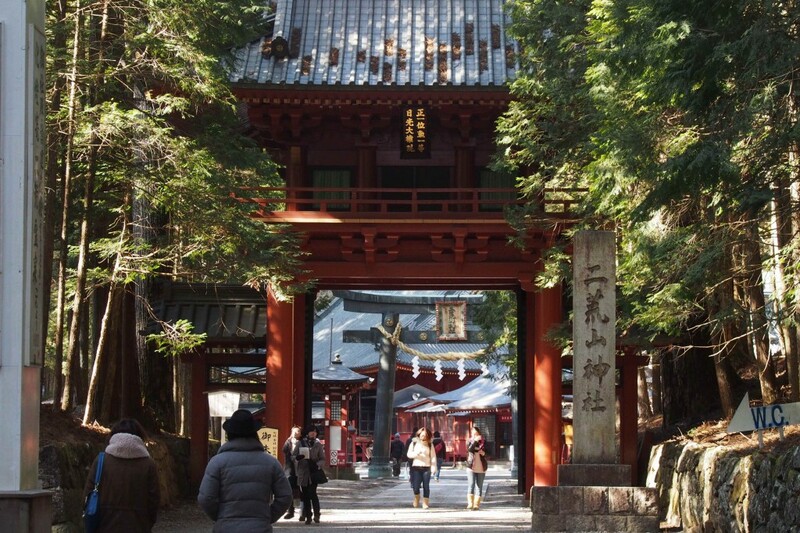 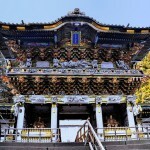 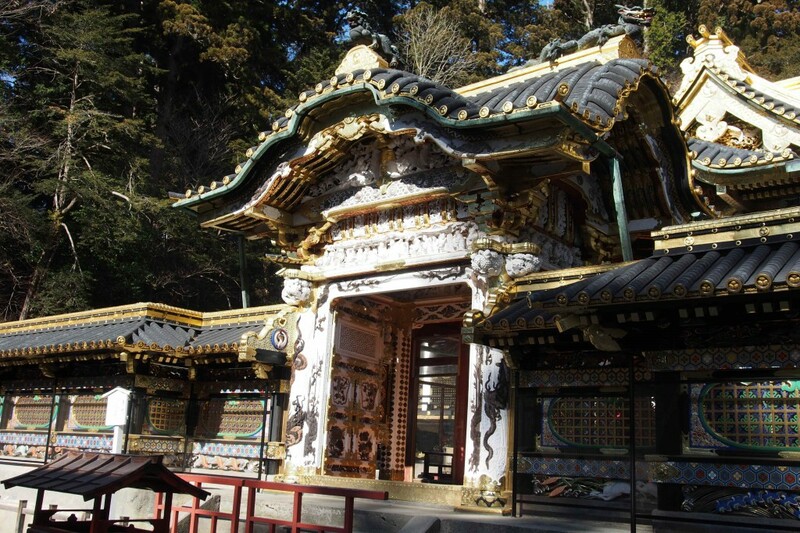 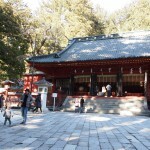 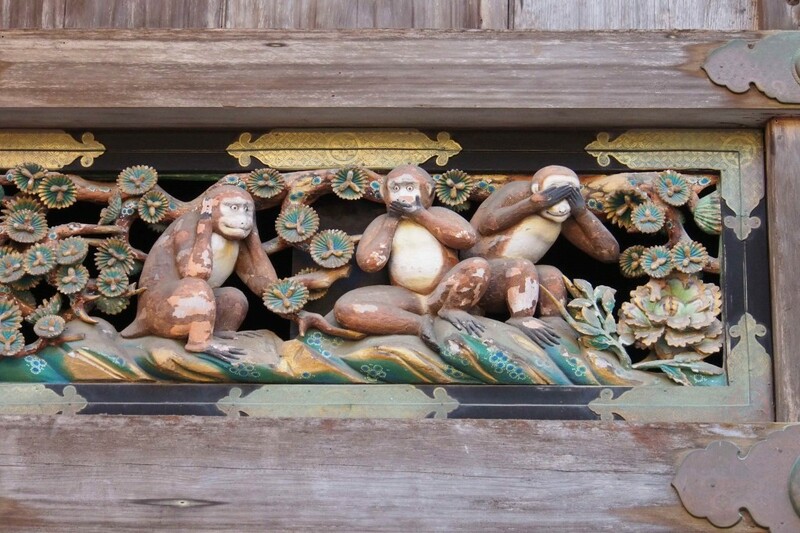 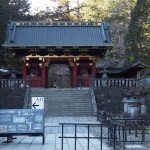 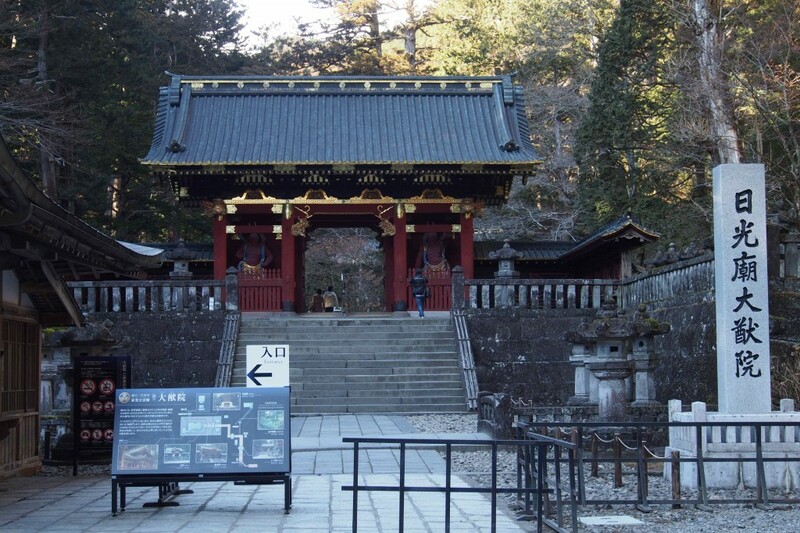 This is the protector shrine of Nikko itself,dedicated to mountain's consort.